The App Store is about to get some much-needed cleanup. Apple sent a letter to developers today warning them that as of Sept. 7 (the same day as the big iPhone event), Apple will start reviewing apps already in the App Store and removing apps that don’t follow content guidelines or no longer work. 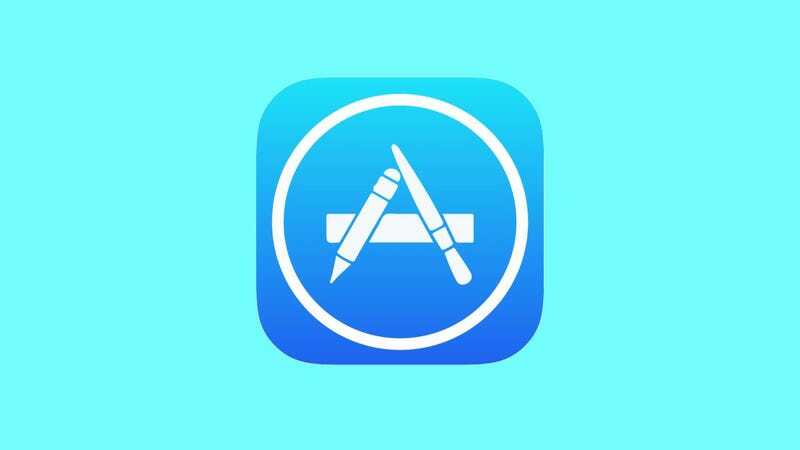 Apple will start auditing apps and if there are problems found, developers will have 30 days to issue an update. If no update is issued, the app will be removed from the App Store. It sounds like Apple is handling this the right way because even if an app is removed from the App Store, existing customers won’t experience any interruptions. They’ll even be able to continue to buy in-app purchases. This is a long time coming. There are over 2 million apps in the App Store, but many of them haven’t been updated in years. In some cases, that might be OK, but because of various changes to iOS, that means that some apps either don’t work or are extremely buggy. And don’t even get me started on apps that aren’t updated for the iPhone 6/6 Plus. We’re at iOS 10 people, time to get with the program! Something I’ve seen on the iPhone and iPad—especially with games—are apps that are still available for download (or for sale!) but then won’t even launch after being downloaded. That’s a bad experience for everyone and it’s a good thing Apple is finally addressing the deluge of abandonware that exists in the App Store. App developers will now be limited to 50 characters for app names, which means those keyword-loaded names that say little but attempt to hijack app search will hopefully go away. Good riddance, spammers. And good riddance broken apps!